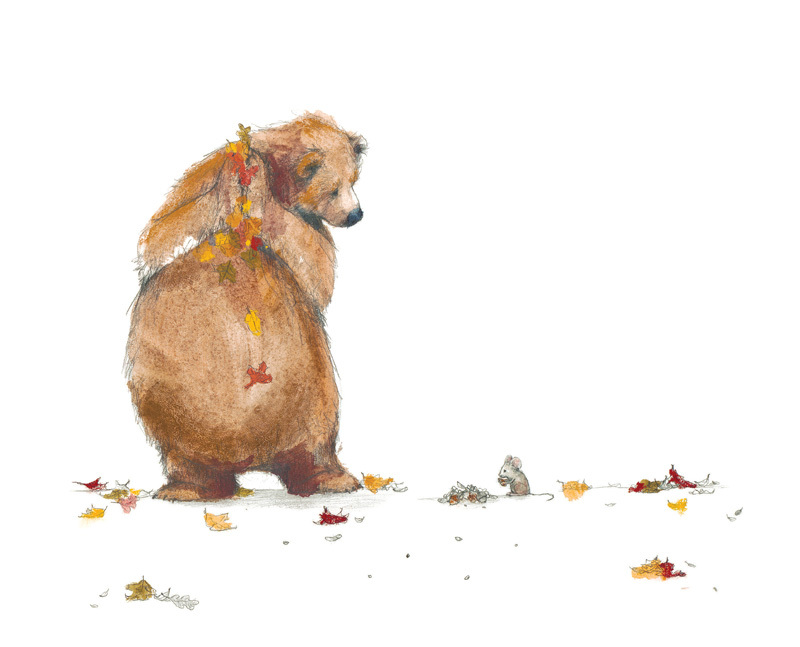 Bear found his friend Mouse, but Mouse was busy gathering seeds and didn’t have time to listen to a story. Then Bear saw his friend Duck, but Duck was getting ready to fly south. What about his friend Frog? He was busy looking for a warm place to sleep. 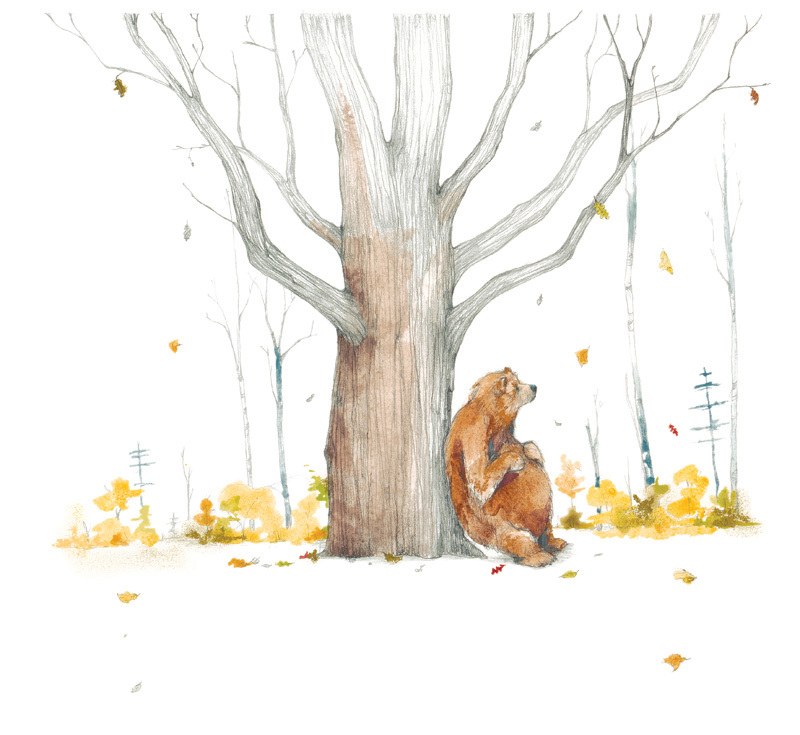 By the time Bear was through helping his friends get ready for winter, would anyone still be awake to hear his story? 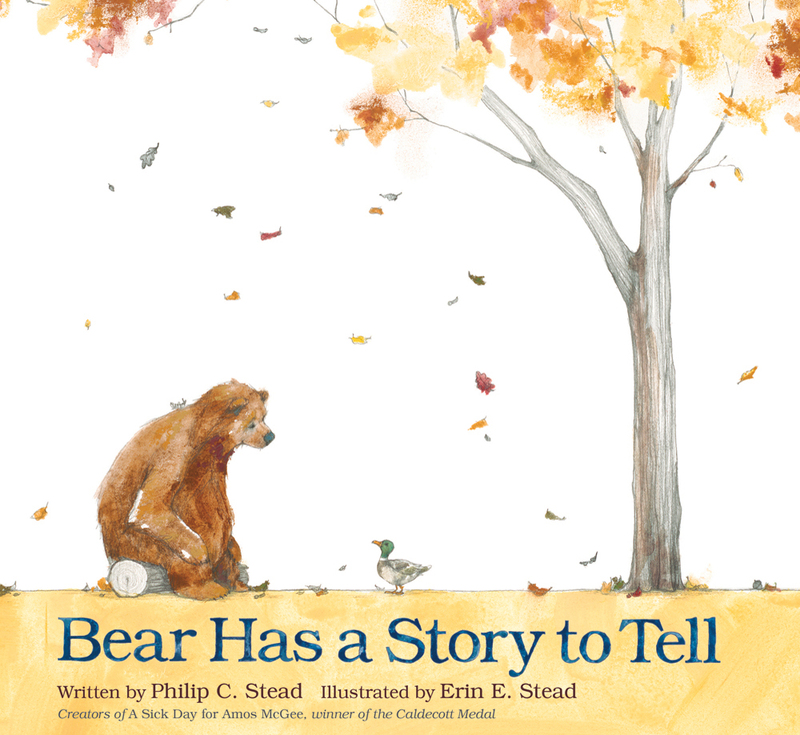 Click here to get your copy of Bear Has a Story To Tell.